The AMS conferences have established themselves as a unique springboard where academy experts join forces with industry leaders sharing insights, offering varied programmes of talks, workshops and shows to successful applicants. 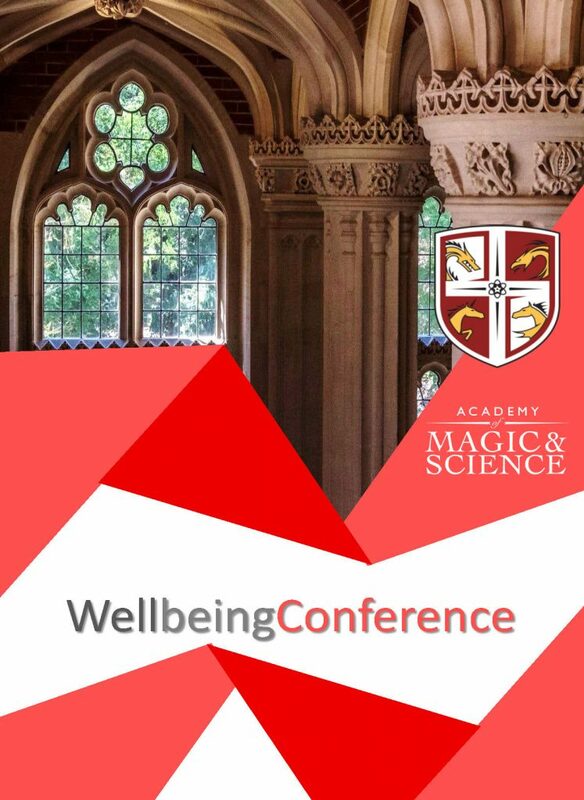 Each of the streams allows for in-depth focus on specialised topics, presented by established researchers in the respective fields, as well as broader presentations on new developments and innovative ways of thinking in communication, perception, education, healthcare and more. A two-day programme that builds knowledge and skills across key scientific disciplines, concepts and practices of illusion. 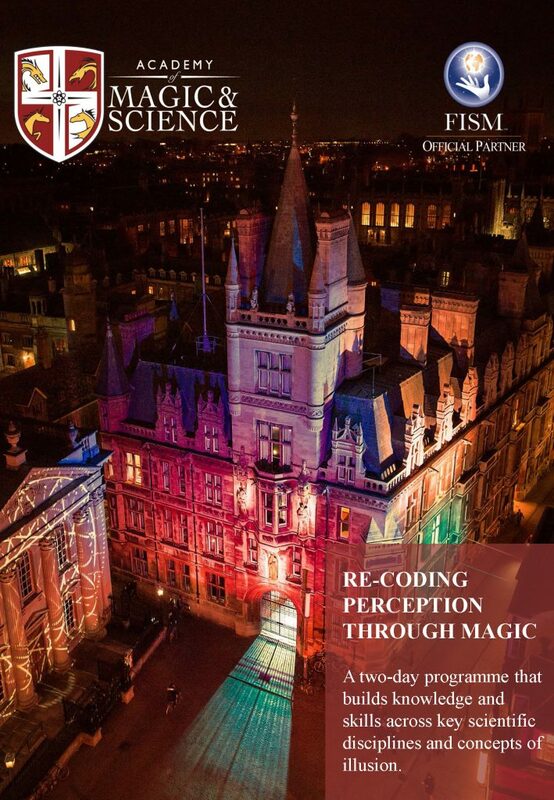 With events from astronomy to psychology and from engineering to behavioural sciences, the Academy of Magic & Science welcomes everyone to explore and discuss science and magic through lectures, workshops, performances and exhibitions. This year we are re-coding our perception, looking at how we communicate, how we sense the world around us, how we process knowledge and how these mechanisms impact the way we behave and live. Probing a shift in perspective and reframe healthcare through magic. How can we facilitate the healing process? How can we alleviate the burden of illness or simply make healthcare lighter? We lift the veil on new innovative solutions available to empower both patients and staff. The aim is also to raise awareness on proactive healthcare and fostering long-term wellbeing. Each of our conferences features some of the world's most innovative and influential speakers. If you know someone who belongs on a fantascientific stage, or if you belong there yourself, we are an open community and want to hear from you!